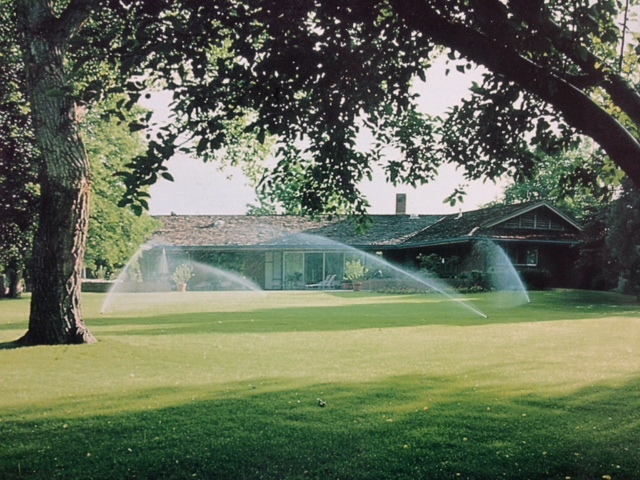 Aqua Turf is one of the largest irrigation companies in New York, servicing the needs of over 3500 customers in New York, New Jersey, and Connecticut. Specializing in Residential and Commercial Irrigation Systems, Landscape Lighting, and most recently the installation of water conservation products, Aqua Turf is committed to sustainable solutions for more beautiful landscapes. Our service technicians and install crews are friendly and knowledgeable, and they treat your property as though it was their own. Additionally, we have excellent support staff in the office year round who understand that our customer’s concerns must be responded to with a sense of urgency. We have experience with the installation and maintenance of irrigation systems for residential properties and estates, sports fields, churches, golf courses, zoos, private farms, and rooftop gardens.